1950-1952 A small group of Ukrainian immigrants of the Orthodox faith held an organizational church meeting and established St. Mary Protectress Ukrainian Autocephalous Orthodox Church. The first Holy Liturgy was celebrated by Rev Wasyl Umanetz in a small rented building on Sellinger Street. The first Sisterhood was established in 1952. 1954 The parish purchased its own church building on Clinton Avenue. The new pastor was Rev. Mykola Czerniawskyj. 1955 The parish organized the first Ukrainian Studies Saturday School in Rochester. Many children, including non-parishioners attended classes from kindergarten through eighth grade. Several hundred children attended the school until 1983. 1970-1975 Having outgrown its church facilities on Clinton Avenue, the parish purchased a five acre parcel of land at 3176 St. Paul Boulevard in 1970. 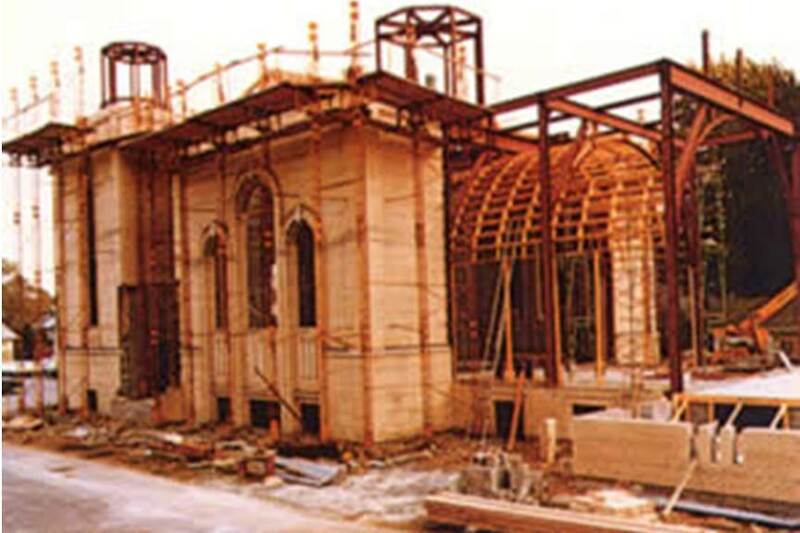 In the Fall of 1975, the parish embarked on the great task of constructing the new parish center with a large and small hall, five classrooms, office and kitchen. The church hall was completed in 1976. The hall was used extensively for fund raising efforts such as weddings, banquets, church and community events. 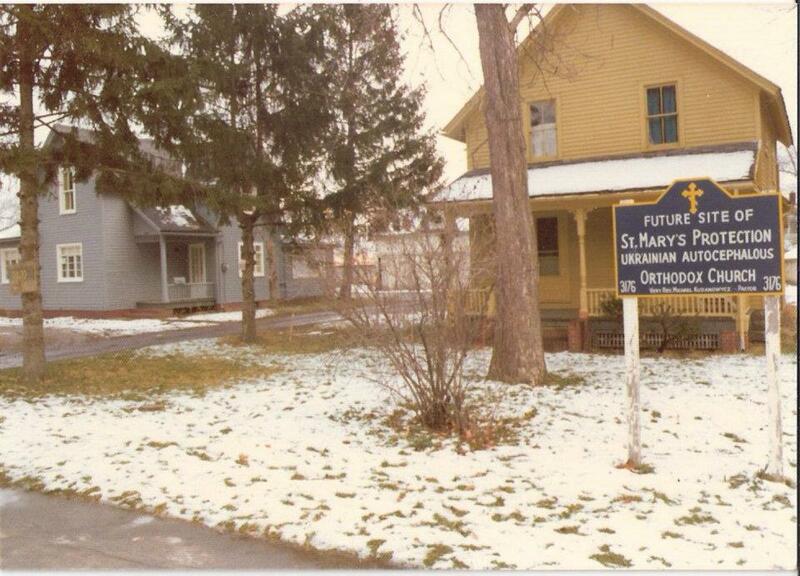 1977 The parish sold the property on Clinton Avenue and held church services in the small hall until 1982. 1978 His Beautitude Metropolitan Mstyslav, blessed the future site of the new church. September 11, 1977 the parish priest's residence was dedicated and blessed by Archbishop Constantine. The new pastor was Rev. Anatole Sytnyk. Upon the initiation of Rev. Sytnyk, a Ukrainian Arts and Crafts Festival was held in 1978. 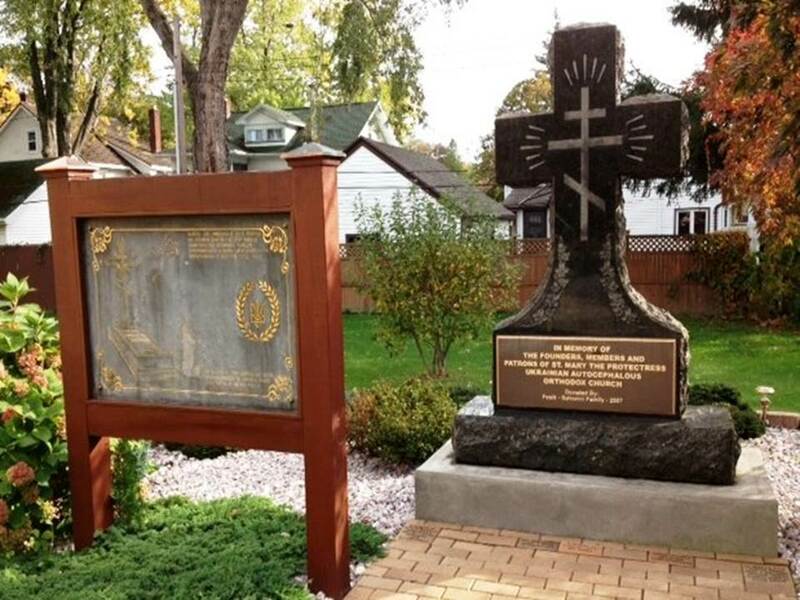 Parishioners dedicated many hours of their time in preparing Ukrainian foods, baked goods and craft items. The Sisterhood also began participating in the annual Town of Irondequoit 4th of July Celebrations. 1981 The Sisterhood organized the new Sisterhood Bingo to help raise funds for the new church construction project. Over the years, the Wednesday night Sisterhood Bingo raised over $400,000 in proceeds. In 1991, the Parish and Sisterhood Bingo groups jointly reached a milestone-One Million Dollars ($1,000,000) in proceeds. Their combined efforts helped payoff the church mortgage by the parish's 40th anniversary. 1982 Year of celebrations. Sunday, October 17, 1982 the Sisterhood celebrated its 30th Anniversary. With the blessings of His Beautitude Metroplitan Mstyslav, the new St. Mary Protectress Ukrainian Autocephalous Orthodox Church was dedicated and consecrated by Archbishop Marko. The Holy Liturgy was concelebrated by the new pastor, the Very Rev. Mitred Fedir Kovalenko. The new church iconostas was blessed by Archbishop Marko in 1983. 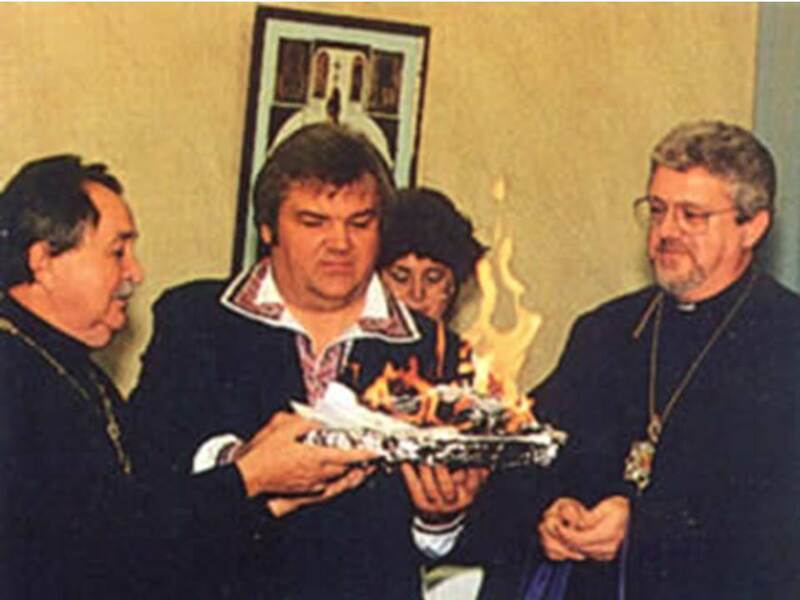 1990 The parish celebrated its 40th Anniversary and the burning of the church mortgage. 2010 The parish celebrated its 60th Anniversary. However, as the generation of original members was fading and the numbers were dwindling, the burden to keep the church alive fell on fewer and fewer members. The sisterhood came to the rescue and started to conduct monthly sales of Ukrainian food and desserts in order to bring in additional revenues in support of the church. It became a very profitable enterprise. Our Church Hall rentals have assisted in the support of the church as well. We thank our volunteers for their hard work! !